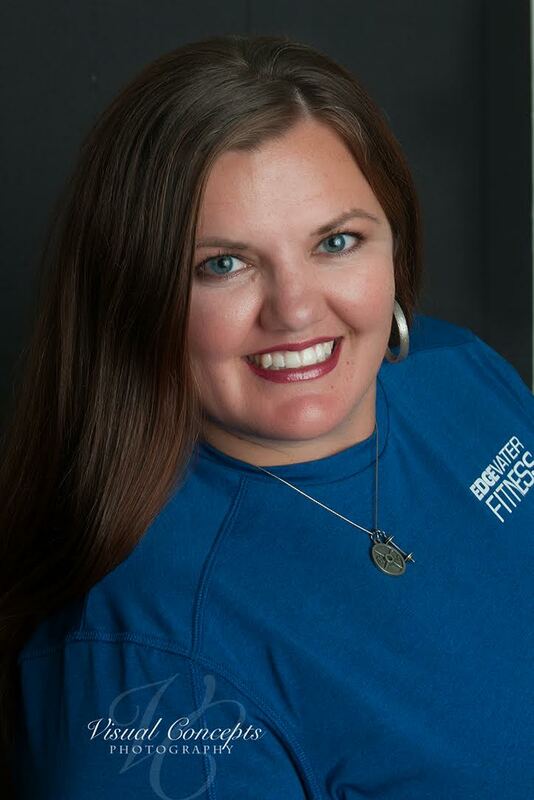 Tara has taught at Anne Arundel Community College for the past thirteen years, and has specialized in instructing students on becoming personal trainers. She loves science and uses the latest research in guiding her clients to results. Tara has a passion for fitness education and ensures that every client understands the reasons for their specific routine. She creates the most complete health and wellness program that fits their needs.